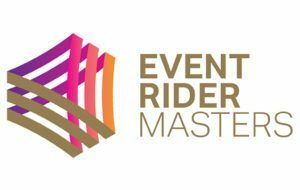 Tim and Jonelle have been huge supporters of the Event Rider Masters series right from the very first get go and they have also been on the podium several times as well. Hopefully 2019 will see one of them win the series as this is always a more realistic goal when you don’t have a WEG or an Olympics to think about! The ERM team are always at the forefront of innovation and the members Platinum Club offers some really special ways with which to interact with the top event riders in the world, whether it’s ringside at the events or in the off season where they have organised some truly special private open days at the riders bases. 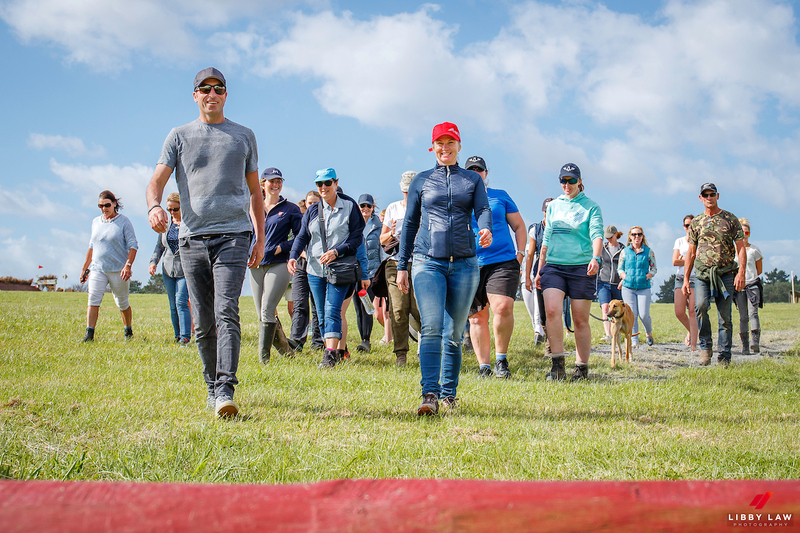 February 2nd sees the Mere Farm Open day and the Platinum members will get an exclusive behind the scenes look at how Mere Farm runs, the top horses will be on view and some youngsters will also probably get their first exposure to a crowd. Tim and Jonelle are always fun to be around and it does promise to be both educational and informative at the same time. Click on the link below to find details of how to join the club and re watch the video of Tim commenting on Jonelle’s flashy test on Cloud Dancer ( Marley) last year just because we all enjoyed it so much the first time around!